On 3 March 2018, a mega event, titled “Sai Kung Carnival 3-3”, was organized by the geopark communities of Hong Kong UNESCO Global Geopark (HKUGGp) in Sai Kung to promote UNESCO Global Geopark branding. More than 2,000 people attended the event, which made it lively and memorable. The event adopted UNESCO Global Geopark as an icon to promote the town of Sai Kung, scenic spots in the Sai Kung district, and key points related to countryside tourism. 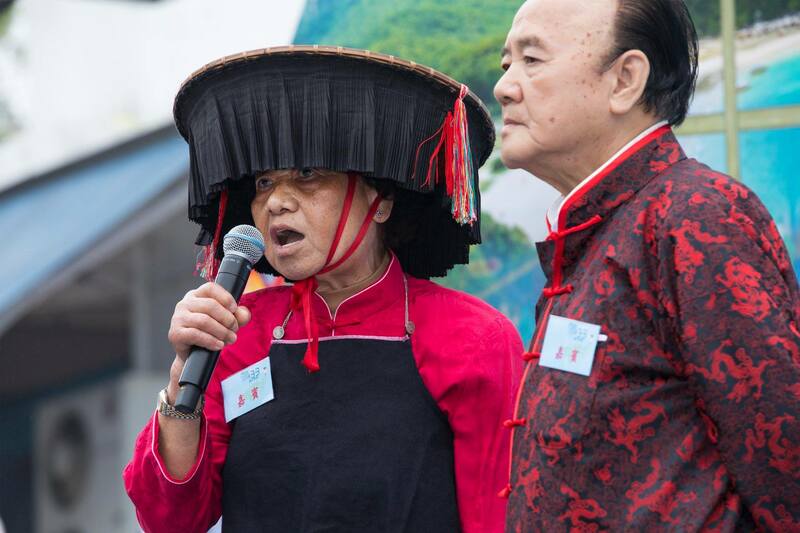 The event also showcased Sai Kung’s cultural heritage, including traditional art and snacks, Hakka folk songs, and modern art performances presented by local youngsters. The event enhanced the visibility of UNESCO Geopark branding, fostered closer connections between the local community and HKUGGp, and nurtured a sense of community pride among the participants. The Sai Kung District Community Center, operated by local residents, was the key organizer of the event. Their work is a fine example of local engagement through continuous capacity building, supported by a UNESCO global geopark, to conserve, promote and sustainably develop the natural and cultural heritage of the area.